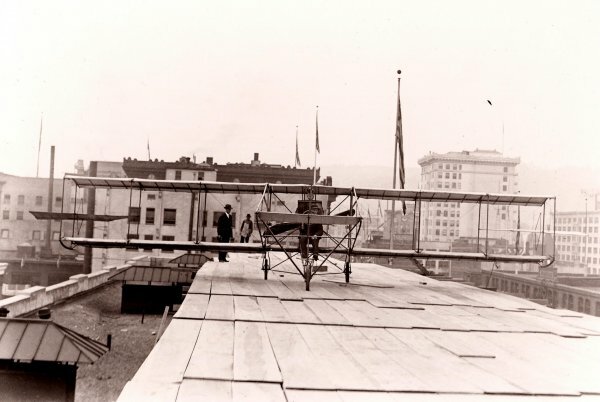 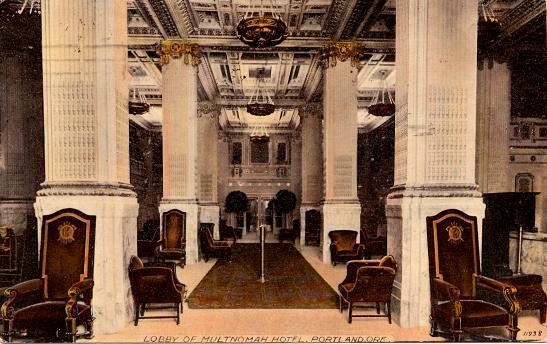 One of Portland’s most prominent hotels, the Multnomah Hotel, which was recently restored and returned to prominence, is now known as Embassy Suites. 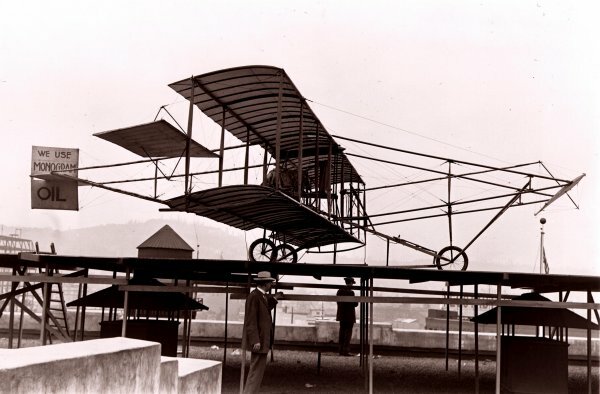 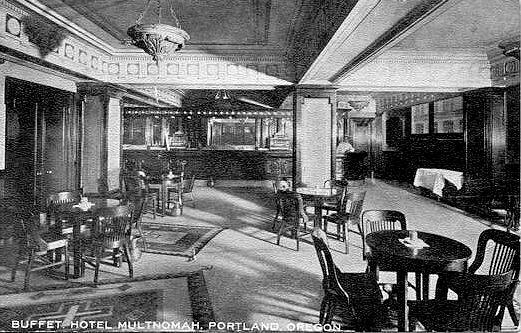 When it was built, it was the Northwest’s largest and most modern at the time. 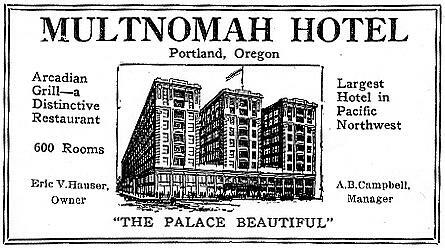 It was Portland’s largest Hotel until 1961. 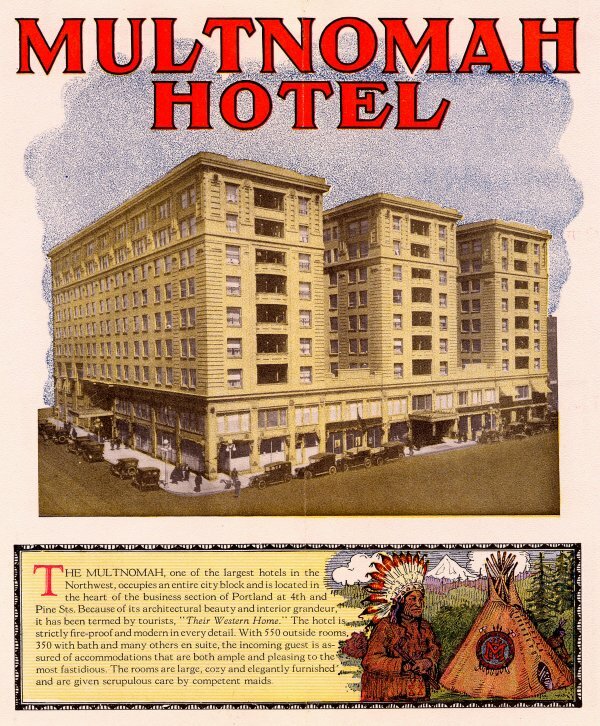 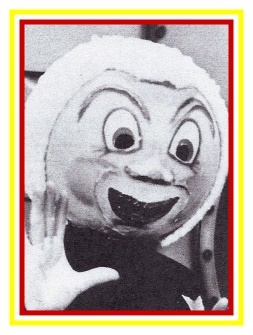 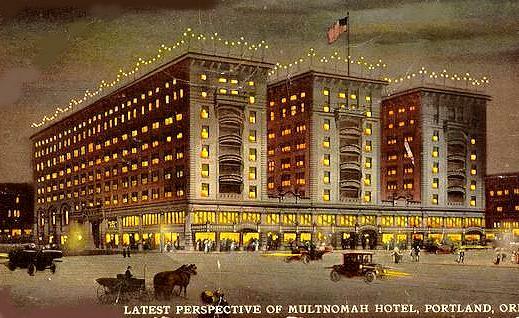 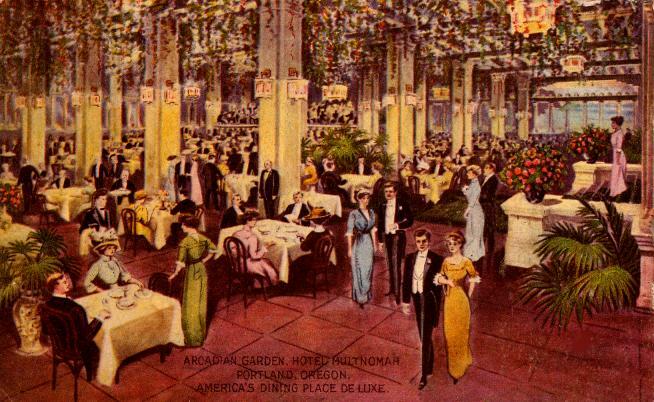 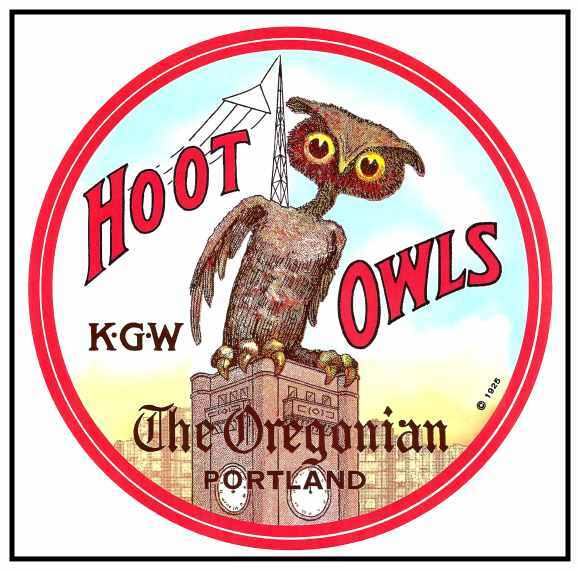 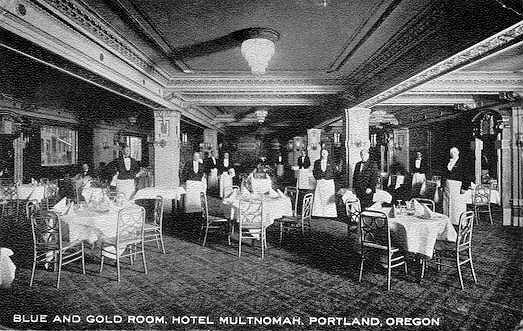 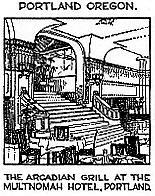 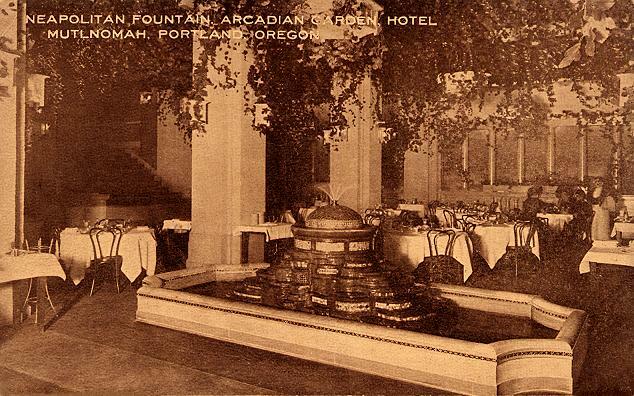 The Multnomah Hotel had a very colorful history through good times and bad. 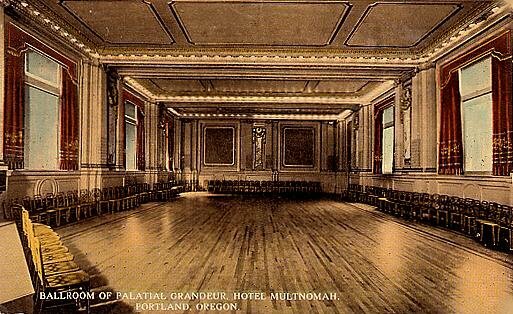 The Multnomah hosted nine U.S. Presidents, Queen Marie of Romania, Charles Lindberg in 1927 and Elvis Presley in 1957. 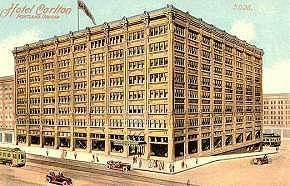 John Kennedy gave an impromptu speech from a balcony while campaigning here in 1960. 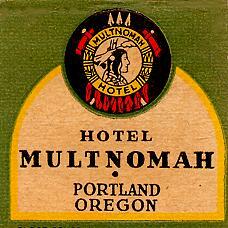 Western Hotels operated the Multnomah from 1931 to 1963 when it closed. 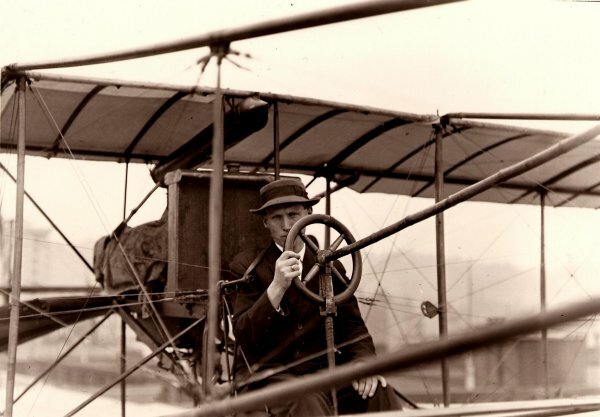 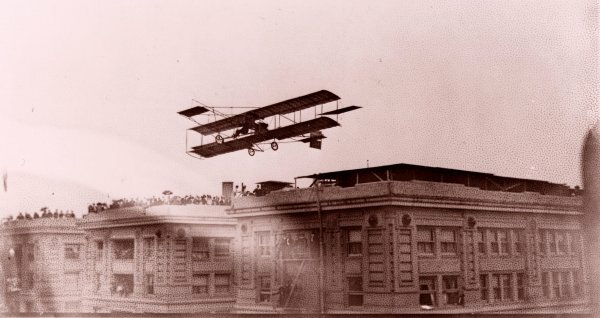 This stunt was repeated 83 years later in 1995. 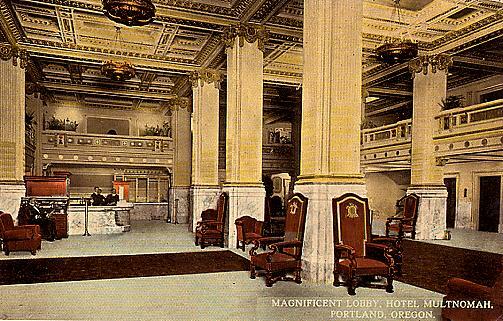 From 1965 to 1992, government offices were housed in the building. 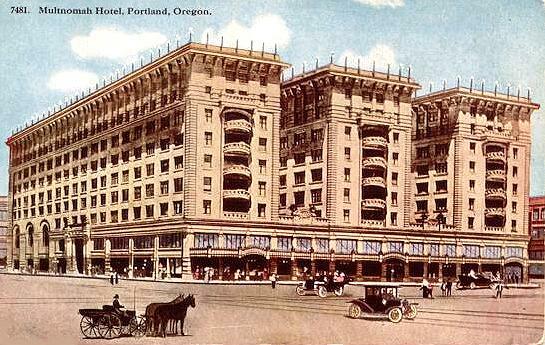 It was purchased in 1995 and renovated by the current owners and it is operating as the Embassy Suites Downtown.